It’s a rainy old country isn’t it? But it’s home. 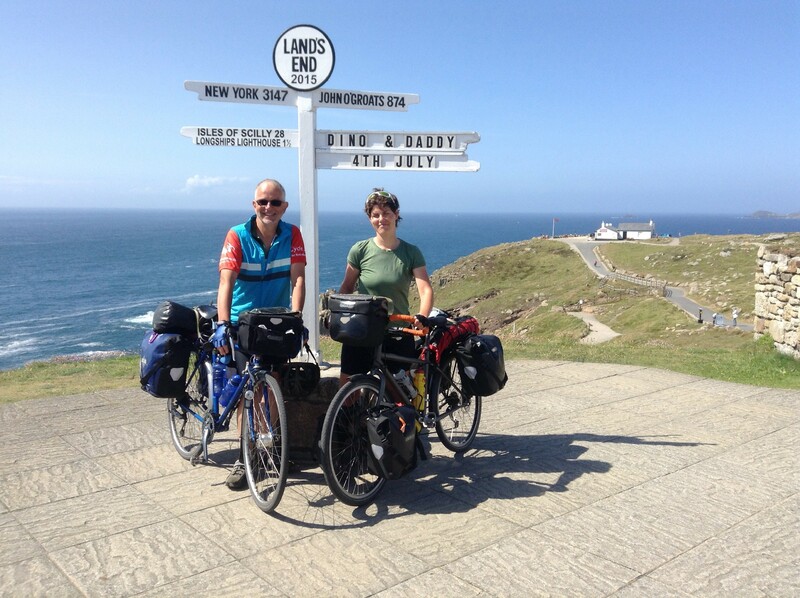 In July 2015 my Dad and I cycled across the UK from Land’s End to John O’Groats. The father-daughter bonding experience was only a tad dampened by the ceaseless rain which this fair isle is so well known for. Given there’s no flat route, we decided to take the scenic route. We rolled up and down the west country, wiggled in and out of Wales, were drowned by rain crossing the Mersey and then climbed our way north. 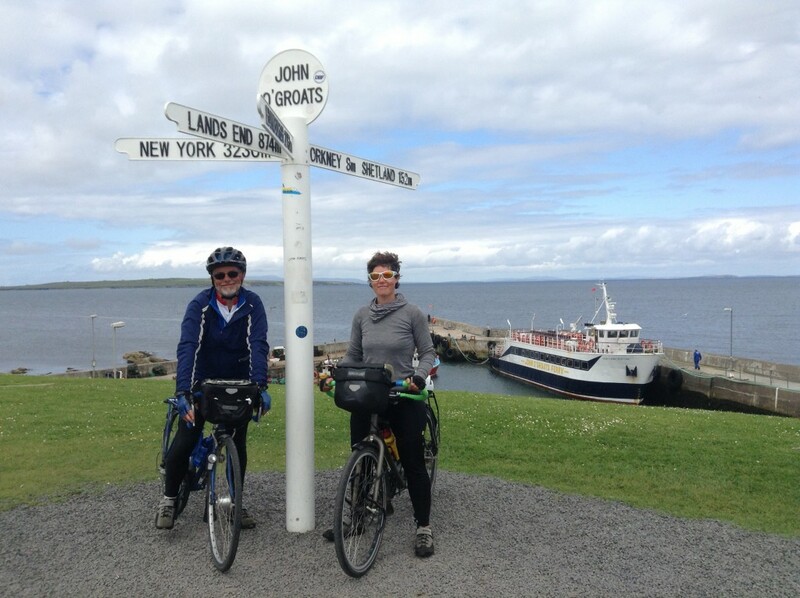 In Scotland, we island hopped between Arran, Mull and Skye and then followed the north-west coast to Durness before heading east to the finish. Phew.